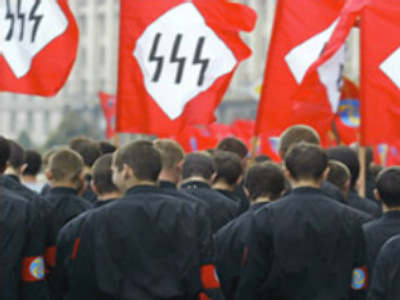 Russia’s Federal Security Service (FSB) has declassified documents that it says show links between Ukrainian nationalists and German Nazis before and during the Second World War. The papers have been made available by the Central Archive of the Security Service and posted on the website of Russia’s Foreign Ministry. According to the documents, the Organisation of Ukrainian Nationalists existed and was supported by Germany well before the invasion of Poland in 1939. However, a schism in relations between Nazis and Ukraine nationalists saw the founding of the Ukrainian Insurgent Army in 1943. It was based on the already-existing nationalist organisation. A fierce debate continues to rage over the role played by the Ukrainian Nationalists and the Ukrainian Insurgent Army in the Soviet Union’s battle with Nazi Germany in WW2. Members of the Ukrainian Nationalist movement were deemed criminals in the USSR. Many Ukrainians see them as patriotic freedom fighters and war heroes.